We provide a complete solution for remote monitor and control of industrial systems. Our tailored hardware and software systems provide real-time oversight of your remote assets -- fault detection, health prediction and systemic control. Always know the status of your remote assets.  We provide commercial hardware that is tailored to the infrastructure of the application -- Telecom/Cellular Sites, Public Safety, Utilities, etc. All of our industrial-grade hardware is made to withstand the rigors of difficult environments. Never again worry about something going wrong at one of your facilities. We provide simple mobile and web interfaces that 'just work'. If something is out of spec, you receive alerts right to your phone or email. We offer pluggable modules to monitor and control a variety of different asset types -- Communications, Power, Security, Environmental, etc. Contact us for more information on a system tailored to your needs! 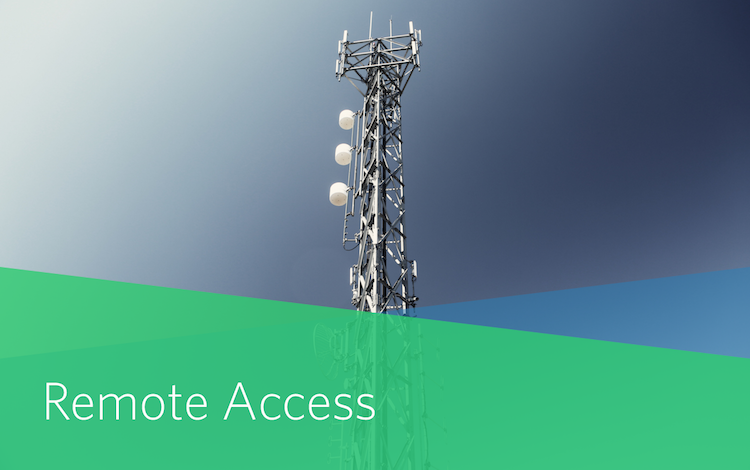 Cell-tower sites contain many critical hardware components utilized by both real-estate corporations and their tenants. Retrofitting a tower with a SiteHawk system ensures the safety of the equipment by providing continuous telemetry information. Tenants and owners alike can feel at ease knowing that the vital signs of their assets are being monitored at all times. For mission-critical components. 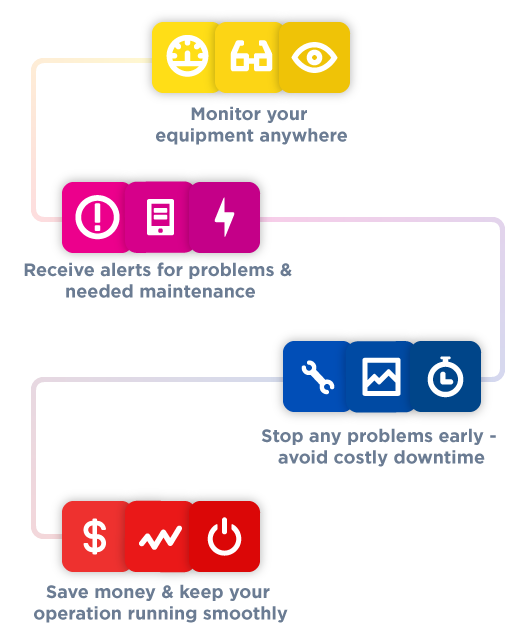 SiteHawk provides real-time monitoring of your critical hardware components. Ensure safety by knowing your equipment will not fail. Be prepared for when the time comes. More than 90% of our country's insfrastructure is unattended. We can provide early warning to failure due to wear or tampering. Your equipment and other assets are important to you. 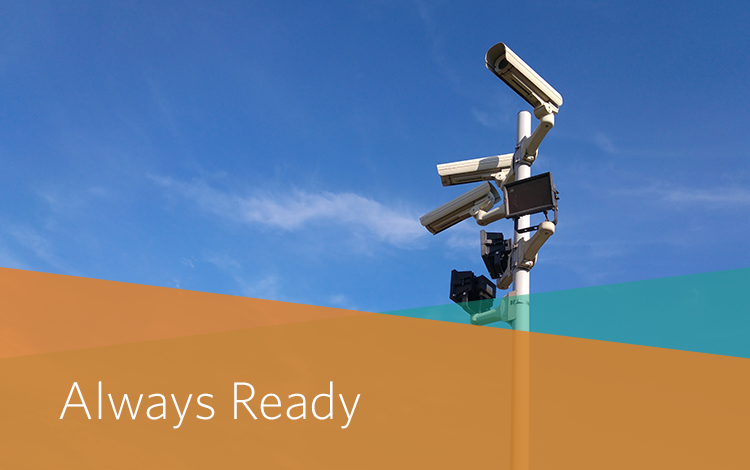 Let us help you keep an eye on your remote assets at all times. Easy communications with your site. You're just a click away, from anywhere in the world! Forget the complicated & antiquated User Interfaces (UI) of the past. SiteHawk provides a modern, flexible, clean, and easy to interpret UI for the 21st century. Harness the power of our control center on any web browser or mobile device. Easy to understand readouts -- quickly understand what is happening at any of your locations. 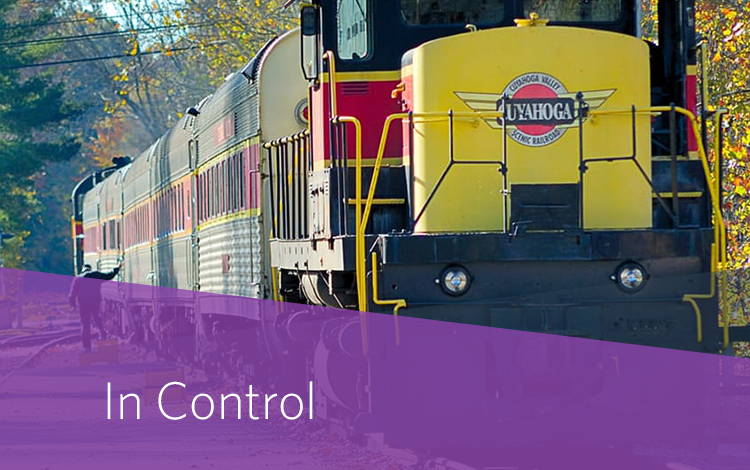 Extensive control capabilities based on your site needs. Smart Alert system to let you know when something needs your attention - notification by text or email. The SiteHawk system uses a blend of cloud technology, cellular and ethernet functionality to build a robust infrastructure to remotely monitor and control your systems and assets. SiteHawk products are guaranteed to be contructed with the highest quality parts and assembled on American soil. We believe product quality and reliability is of the utmost importance when working with mission critical hardware - and why all SiteHawk products are built with care and attention in America. Based in Silicon Valley, the SiteHawk teams ensures the latest quality of products both in hardware & software. All software is written, inspected and maintained by the SiteHawk team right here in Silicon Valley. Ladera Labs ensures that all hardware is assembled and tested for quality in our facility to our standards. Using our online tool, you can estimate just how much it costs per service call and how much you can save by avoiding a trip when using the SiteHawk system from Ladera Labs. Enter your estimated amounts and see your total yearly cost savings! Get started with SiteHawk today. Simplify your workflow and let us handle the headaches. If you are interested in installing a SiteHawk system or finding out more, please share your contact information below.